Recently, I’ve been spoilt for choice when it comes to exhibitions from the big name French designers. First, there was the delightful Dior display in Melbourne. 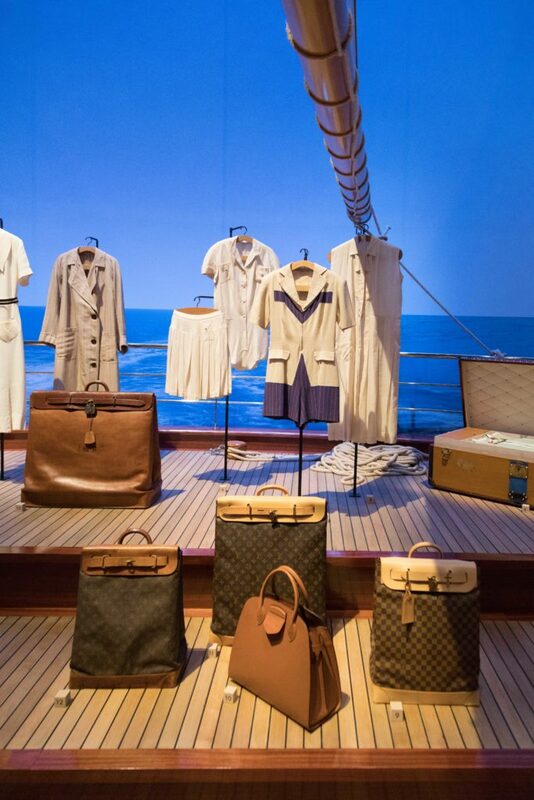 And then there was an absolute treat in the form of New York’s Volez, Voguez, Voyagez – Louis Vuitton exhibition. The extensive collection charts the evolution of the brand as the modes of transport and travel transformed over the years. 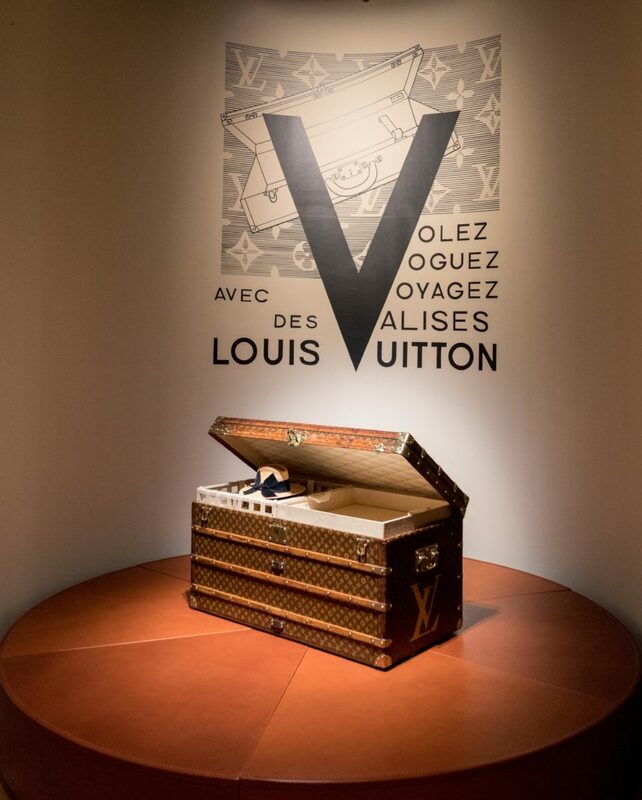 From the fabulous original trunks through to the classic LV handbag designs like the Speedy, everything is covered including an insight into the development of hand luggage. You also get a glimpse into how celebrities like to travel with their custom made Louis Vuitton pieces. While there was a whole lot to love about this free exhibition, my favourite element came at the very end. Two French artisans were demonstrating the craftsmanship that goes into the making of every LV piece. In a world where counterfeits have tarnished the brand (an irony when you consider the brand pioneered the coated canvas as a way to deter fakes) it was nice to be reminded that each piece is still completed by hand in the LV workshops. Now, I know that Louis Vuitton is a polarising brand. People either love it or hate it. Visiting the New York exhibition reminded me of why I’ve always appreciated the history of Louis Vuitton. And I picked up a few signature style lessons while I was there. LV offer a wide range of handbag styles – some of which have been around since the 1930s. And two of the most popular canvas patterns – the Damier and the Monogram – made their debuts back in the 1800s. Yet they still sell well today. When you find a look that works for you and that you love, don’t be in a hurry to change it. By creating and remaining true to a signature style you’ll not only feel confident in your everyday look, but you’re also likely to save both time and money. The time benefits come when you don’t have to agonise over what to wear each morning. And you save money by only purchasing clothes that suit your style. No more feeling guilty over orphan pieces! It took three generations – Louis himself, together with his son and grandson – to develop their particular signature style. And it has taken commitment from all subsequent owners and designers to maintain that style. While the benefits of signature styles are clear, you do have to put in some effort in the first instance to create one. Thinking – or even journalling – about your lifestyle and how you want to feel in your clothes is a must. As is understanding your body shape and colouring. And then there is the actual wardrobe creation itself. However, don’t be deterred by these steps. I promise it won’t take you three generations to develop your own signature style and that the time you spend will be worth it. 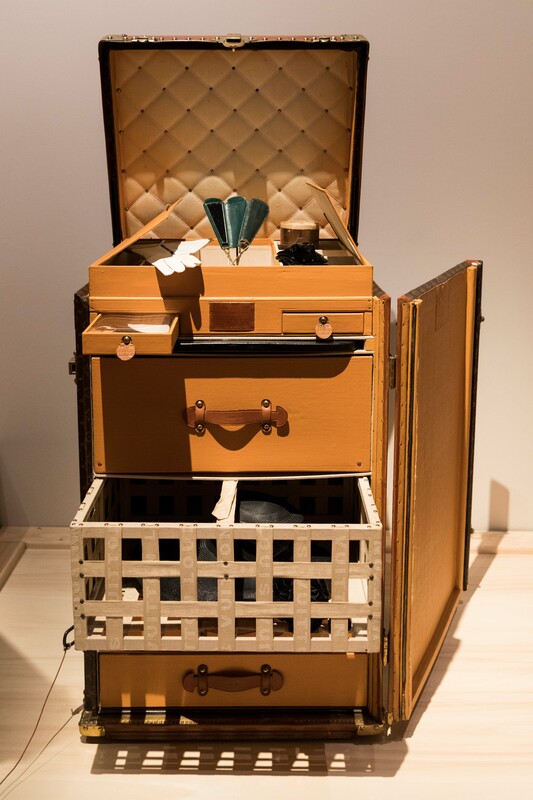 One of the things that struck me as I wandered around the exhibition was how the LV designers managed to stick to their signature style but evolve their product range as the modes of travel changed. Although the brand had been built on those glorious trunks, they weren’t too practical once air travel arrived! Like Louis Vuitton, we can tweak our signature styles to ensure they match our current lifestyle. Once signature styles are created, they become pretty much ‘set and forget’ most of the time. Occasionally however they need deeper consideration. Life events like promotions, retirements, new babies or moving states all provide opportunities to evolve your signature style to match your circumstances. As does any feelings of boredom with your clothing. Keeping your signature style aligned to your lifestyle keeps you feeling good about what you are wearing. 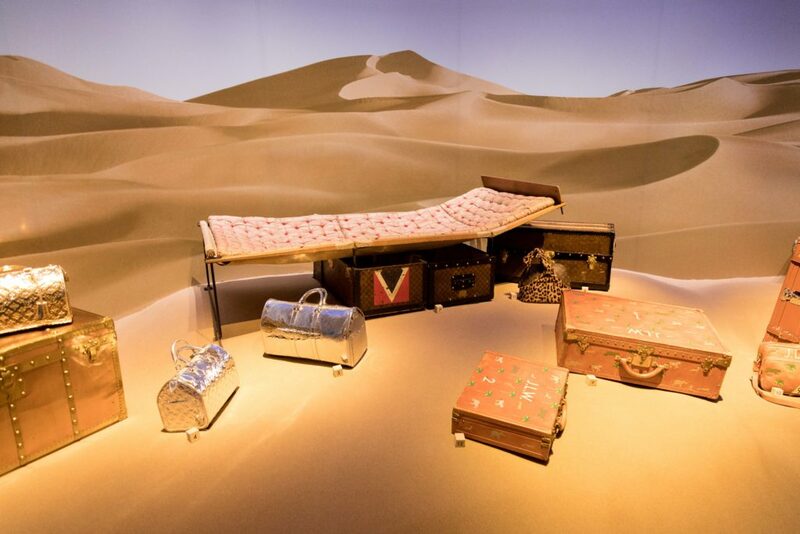 Have you visited the Volez, Voguez, Voyagez – Louis Vuitton exhibition? Did you enjoy it as much as I did? And have you ever evolved your signature style? I’d love for you to share your thoughts in the comments section below. P.S. If you’d like some help in developing your own signature style, be sure to check out the opportunities to work directly with me.